My seaside town isn't exactly the hub of vibrant youth activity. We don't really do clubs, nor do we really do shops. At least, not very exciting ones. However, much to my adoration, we do have a really bloody good selection of charity shops! I recently took G and Claire around the circuit and we all ended up hauling some pretty good buys back to the car. 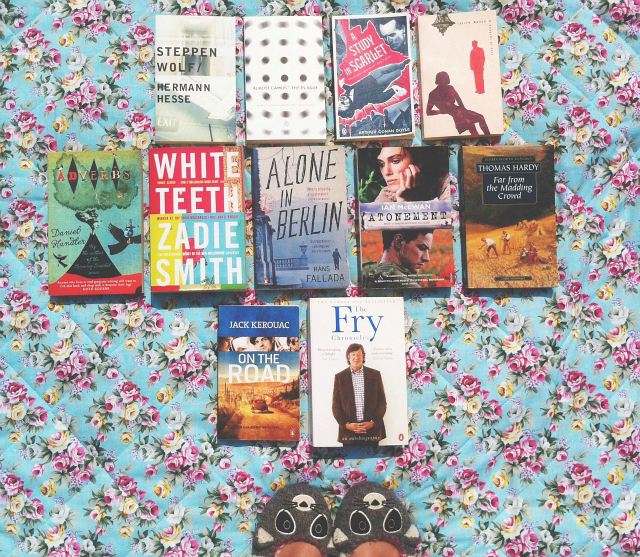 I thought I'd give you a run down of the 11 books that I bought, complete with little explanations as to why I picked them from the dusty shelves. Don't say I don't spoil you! I'll expand upon them as and when I read them so keep your eyes peeled, kids. Please let me know what you think of these books in the comments - Have you read them? Did you like them? Can we just take a few minutes to appreciate just how perfect this BRAND NEW copy of The Plague is?! And then, can we just take a few minutes to appreciate that it only cost me twenty five mere pence?! I'm not embarrassed to say that I may have freaked out in the shop when I picked this from the shelf. I took it to the till pretty promptly fearing someone would realise that it was an absolute steal and mark it up accordingly. 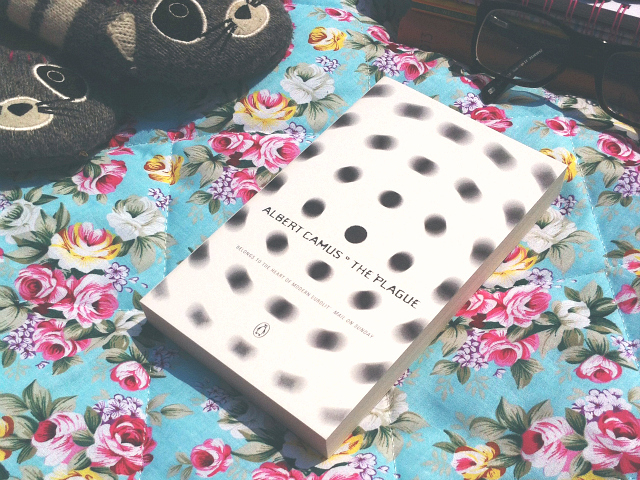 I've been really looking forward to reading some Camus, thanks to recommendations from a couple of my babin' friends, so I'm so pleased that I have managed to kick start my collection with this thrifty find. The novel also sounds like it could be pretty awesome so I've got rather high hopes. This book was sat next to The Plague and I initially picked it up out of mere astonishment that it too was in such perfect condition. I'm glad I did because it sounds like a pretty interesting novel that was seemingly quite influential in the 1960's. I'm looking forward to getting stuck in and at 25p I'd have been stupid not to pick it up! I came so unbelievably close to buying this off of the internet recently for around £6, so I snatched it from the shelves when I saw it lurking among all the classics. 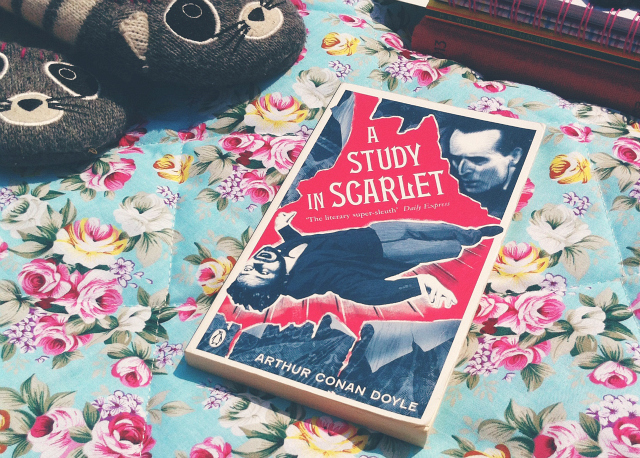 It's quite frankly embarrassing that I have yet to read any Arthur Conan Doyle works so I'm pretty chuffed that I'm now able to begin the descent into the world of Sherlock Holmes. I also adore these Penguin Red editions. They're bloody stunning! Can we also take another few minutes (I know, we are going to be here for a long time!) to appreciate just how good the price tag was?! 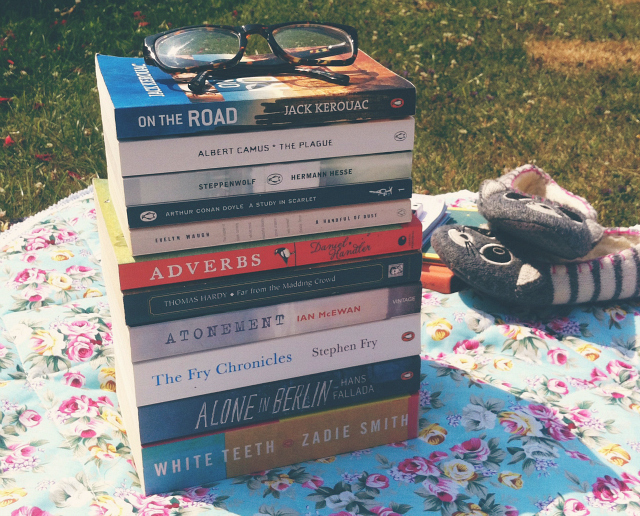 I'm really hoping that I fall in love with these novels. Will I?! I've been meaning to check out some Evelyn Waugh for aaaaaages so I thought I'd pick this up, especially as it was only 99p! I'd not heard of this one before but it sounds like a pretty interesting social commentary. If I like this, I'll definitely check out Brideshead Revisited and Vile Bodies, two of his well known novels. I have just realised that he is actually buried not far from my home so I may take a little literary pilgrimage. 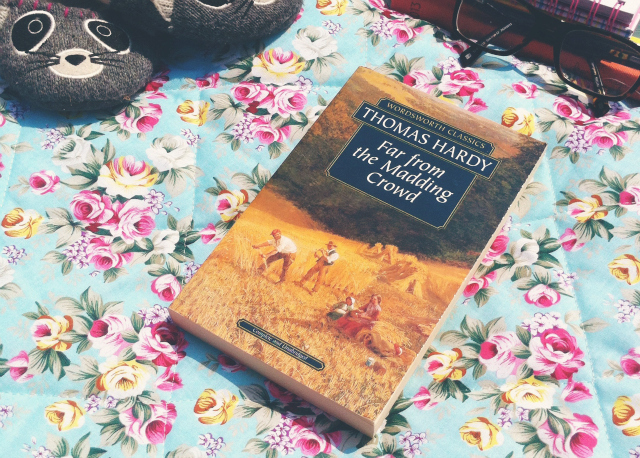 I do love a bit of melancholic Thomas Hardy so I couldn't pass this perfect copy up! I'm looking forward to reading it, especially as it's his most pastoral novel. I've not actually read any of his novels before, sticking to his poetry instead, so this should be interesting. I'm hoping to give them all I go because I know I should. Any that I should definitely pick up next? (Tess of the d'Urbervilles, obvs!). I've been meaning to read this for absolutely ages! Admittedly, I did have a bit of a screaming sesh when I saw it tucked away in a box at the back of the book shop. I've got high expectations for this novel, and I do love a good American classic, so hopefully it turns out to be really bloody great! Handler is the author of the Lemony Snicket series, so I thought I'd give this a whirl and see if it was any good. I've heard mixed reviews about this book but it was on my 'to read' list so I thought I'd give it a good go! I'll let you know how I get on. I picked this up on a whim because I wanted to read some Ian McEwan. I've not seen the film, nor do I really know what the novel is about, but I thought it'd be nice to give it a go regardless. I'm guessing it may be a tad emosh?! 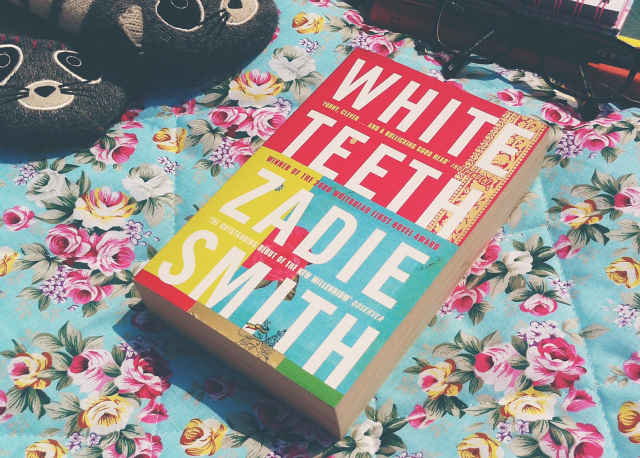 Everyone and their dog has been discussing Zadie Smith so I thought I'd pick this up when I saw this near perfect copy. I'm expecting good things but I know a few people have had some troubles with this particular novel so I'm approaching it with a little caution. If this is good, I'll definitely pick up NW. This is a novel that I'd checked out briefly online and promptly forgotten about. It sounds really interesting, and like the sort of thing that I'd quite like to read, so I nabbed it. I've, again, got quite high expectations for this. I picked this up for 99p because it was in mint condition and I'm about half way through his first autobiography, Moab Is My Washpot. I'm not usually one for autobiographies but it's nice to read something a little different every now and again. What a haul! Atonement is one of my absolute favourites. I was stunned at the end of it - I had to just sit quietly to absorb it. Ian McEwan writes so entirely perfectly, I can't even imagine how his brain must work. If you like Atonement (or even if you don't) you must must must read Sweet Tooth by him - the best ending of any book I've ever read. The plague is good, it doesn't rival the stranger though! Wow! Everything about this haul is amazing, from the actual books to the fantastic price you paid for them all! 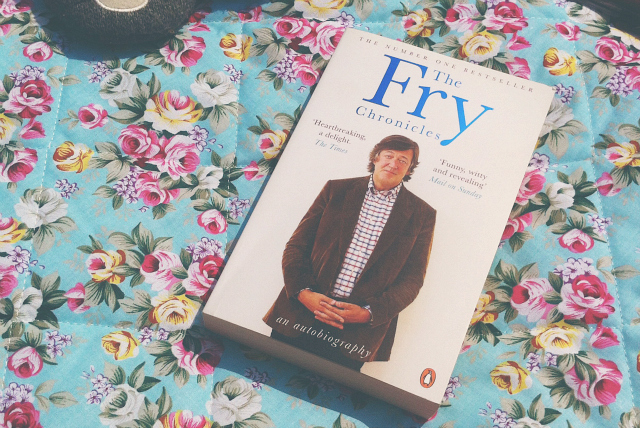 I honestly don't even know where to begin with a comment because I adore so many of these: Camus, Thomas Hardy, Kerouac, AND a Stephen Fry autobiography? You really can't get much better than this. It makes me consider treating myself to some new (used) books this weekend, not that I need them at the moment. I love going to charity shops for books, it's so much cheaper than buying them in a proper bookshop and they usually have a pretty good selection! You have lots of lovely books here! 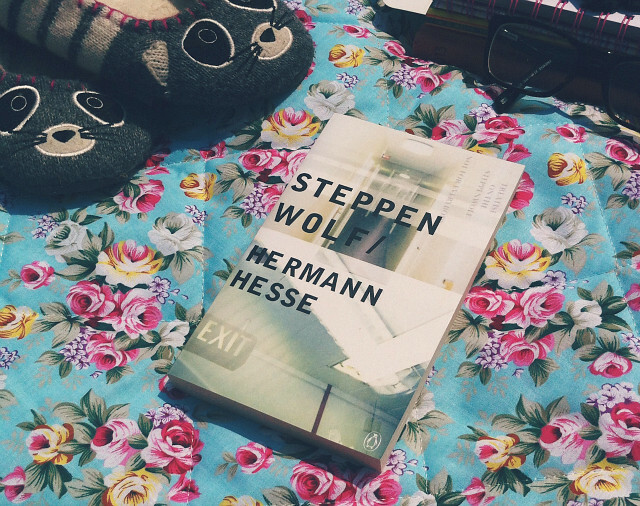 I've been really wanting to read Atonement and Alone in Berlin! And I really love your little slippers by the way! Very adorable! Oh Bee what beautiful finds and savings! I have to say books in charity shops are my one true weakness I always come out with books! So jealous of both The Plague and Steppenwolf! 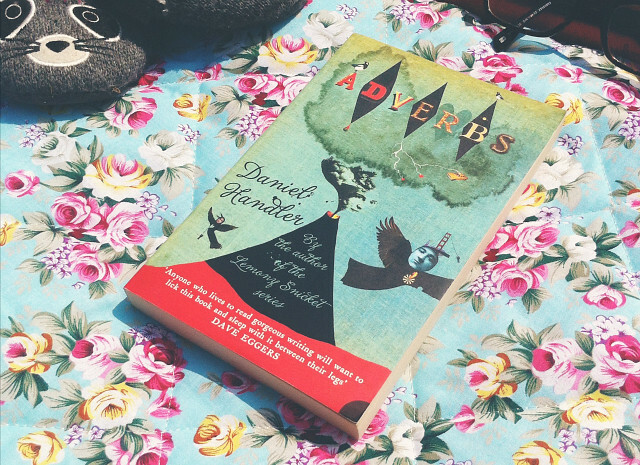 The latter is my favourite book ever, is just so, so good – hope you enjoy it too! Great! Charity shops are fab... So cheap and saving trees at the same time! The user can follow your content every day and with labels marking the post or blogs and sort them. Atonement is a brilliant book, not so keen on the film however so give this a read before watching it! 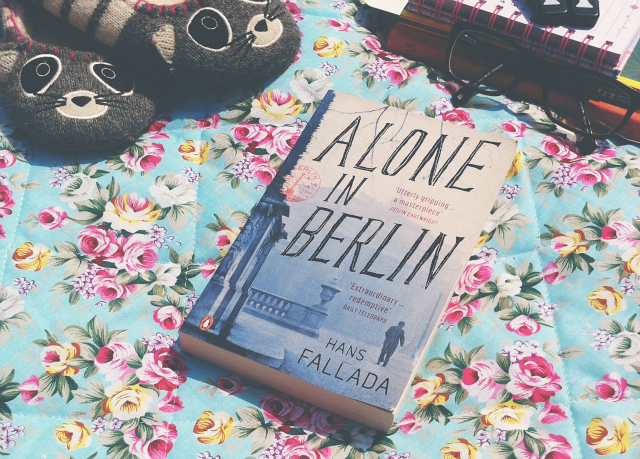 Alone in Berlin has been on my list of books to read for a while now, can't wait to hear how you find it. What a lot! I also enjoy to buy in charity shops, saddly, here in Spain there aren't many. 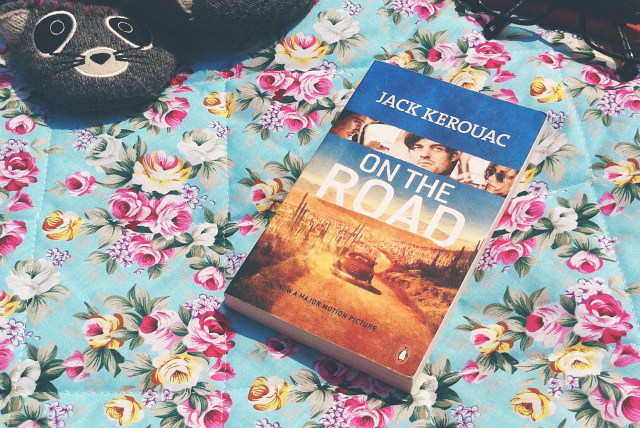 I want to read "On the road" aswell, and maybe I'll watch the movie and see how good it is. Atonement is fantastic! I studied it at A level but still managed to enjoy it after nit picking every sentence for exams! I'd love to know some charity shops like that! 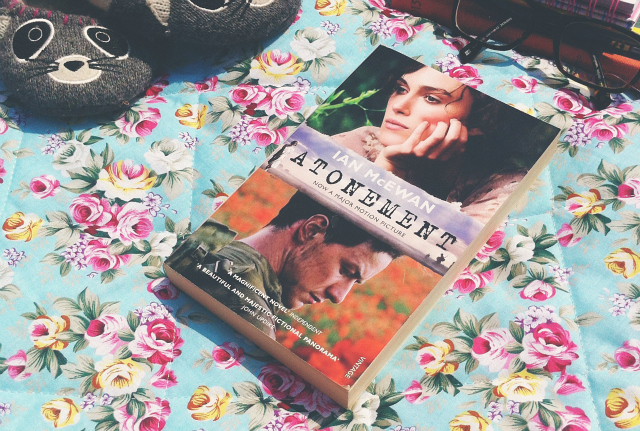 I read Atonement for my finals 4 years ago and had some troubles with it as English is not my native language, but really enjoyed the book. It did help me that I'd seen the movie, but that might be because of the English language back then. On the road will make you go, "I'm quitting my job and I'm going to go to America and buy a car and drive it everywhere and live like that forever!" 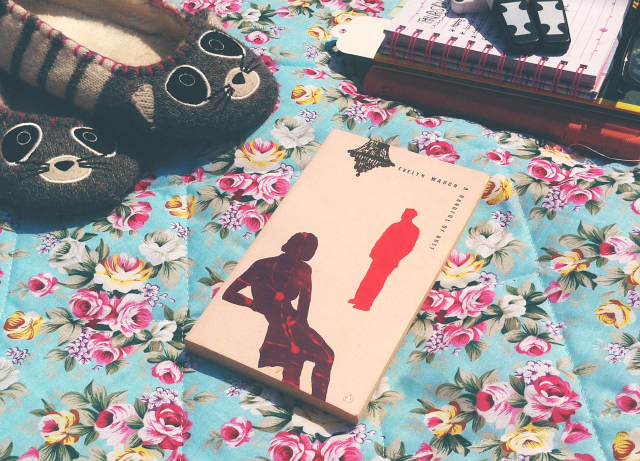 I've wanted to read Alone in Berlin for absolutely ages, I keep seeing it in charity shops but I really want to read it in German rather than English. My mum always has this rule about reading a book in the original language it was written in and seeing as I'm German I really should make the extra effort. I found a £1.99 copy of War and Peace in Oxfam so that'll be my challenge for this summer! This post is so great. I'm second-hand book addict, to the point where I've started refusing to buy books new because I know anything I'm looking for will turn up eventually. This was proven to me when, after a few months of wanting The Psychopath Test by Jon Ronson, I find it for 10p. TEN PENCE. Fair to say I was thrilled. I love reading on your blog & I am looking forward to read more soon.